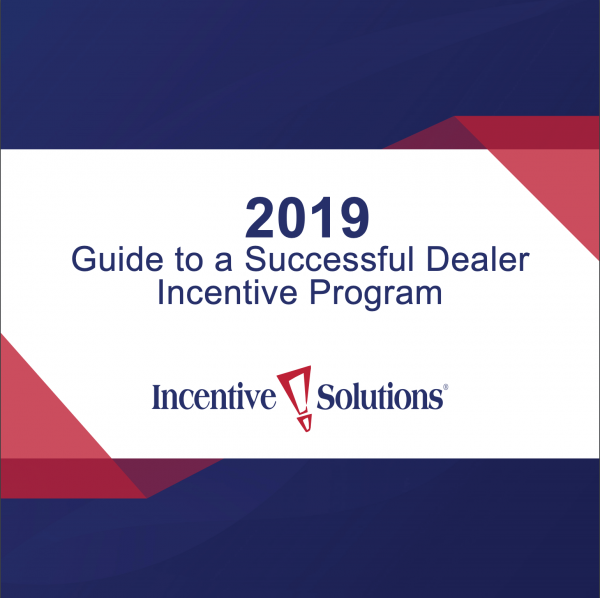 You are now on your way to learning how to use dealer incentives to improve sales across your distribution channel. Download your free e-book to take your B2B sales to the next level! Below are case studies so that you can see what kind of ROI our partners have been able to achieve through their incentive programs with Incentive Solutions.